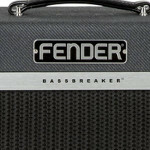 Fender Amps repeatedly deliver genre defining sounds - Fender is arguably the most familiar name in the electric guitar world. 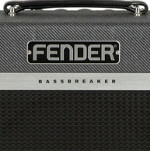 AC-2262006000 Supercharging the portable guitar amp, the Fender Bassbreaker 15 Combo Amplifier was designed to give you power and clarity on the stage and detailed tone in the studio. AC-2370300000 Re-engineered from the ground up, the new Fender Rumble 40 Bass amp is lightweight and louder than ever, with even more power and a classic Fender vibe. 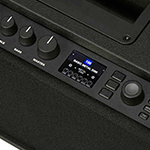 AC-2310106000 The Fender Mustang GT-40 Guitar Amplifier is designed to offer incredible sounds, with a range of amp models and effects to choose from to recreate classic tones or craft your own. Give our guitar specialist a call for more information. AC-2310206000 The Fender Mustang GT100 is a great, versatile amplifier, packed with effects and features to make finding your perfect sound easier than ever. If you have anymore questions give our guitar expert a call. 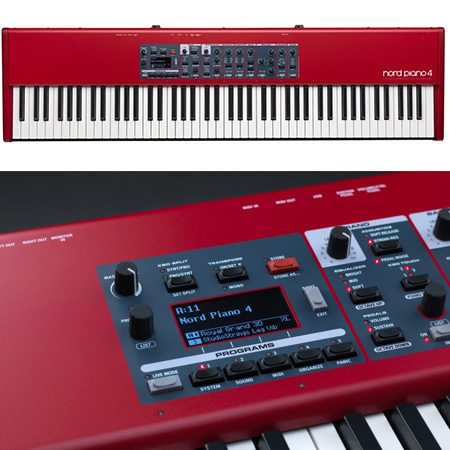 AC-2270106000 The Fender Rumble LT25 incorporates all of the technology form the previous Rumble models but now with the benefit of over 50 presets. Finance and part exchange available. Give us a call or pop in store for anymore information. AC-2330206900 The 20-watt Fender Champion 20 features a single 8� Special Design speaker, with great amp voices and effects that make it easy to dial up just the right sound�from jazz to country, blues to metal and more. AC-2230304000RF Fender`s new Pro Junior III is a simple, uncluttered 15-Watt tube amp designed for live use or studio recording. AC-2370406900 Light as a feather, stings like a bassy bee, the Fender Rumble 100 V3 packs a punch in a lightweight, compact cabinet with true Fender tone and classic looks. AC-2231504000 Possibly the most popular compact value combo amplifier in the world! The Blues Junior never fails to disappoint with its crystal cleans and Bluesy Growl. Give us a call or pop in store for more information. 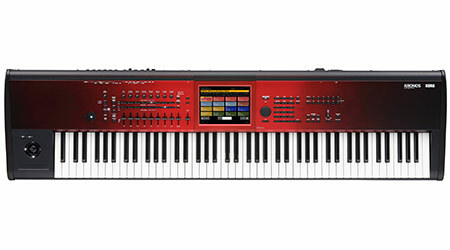 AC-2313704900 The Fender Acoustasonic 15 gives more life to your acoustic sound with built in Chorus and 3-Band EQ. Finance and part exchange available. Give us a call or pop in our Preston Store for anymore information. 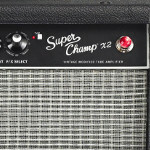 AC-5978117536 Offering up 15 watts of valve amp power, fused with a selection of amp models and digital effects and computer connectivity, the Fender Super Champ X2 is a powerhouse of tone and musical possibilities. 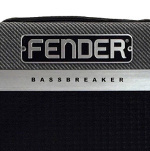 AC-2264106000 The Fender Bassbreaker 30R is brand new for 2019, everything you loved from the Bassbreaker 15 but now with footswitchable channels and some extra power. Finance and part exchange available. Give us a call or pop in our Preston store for anymore information. AC-2230304000 Fender`s new Pro Junior III is a simple, uncluttered 15-Watt tube amp designed for live use or studio recording. AC-2311106000 Brand new for 2019 the brilliant new Fender Mustang LT 25 Guitar Amplifier. Finance and Part Exchange available. Give us a call or pop in store for anymore information. AC-2230004000 The Hot Rod DeVille 212 III 212 from Fender is a 60 Watt combo with the classic 2 x 12 speaker configuration borrowed from the legendary Twin Reverb amp. 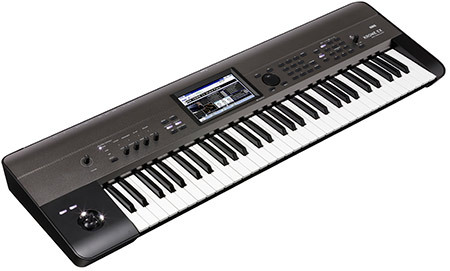 AC-231-1000-000 The Fender Frontman 10G is Small, compact and perfect for beginners. Finance and part exchange available. Give us a call or pop in store for anymore information. AC-2223100000 Designed to be paired with the Fender SC112 or other 8ohm speaker enclosure. 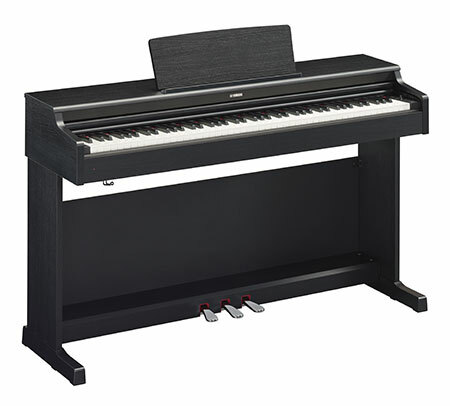 AC-2160000000 The Super-Sonic 22 is a 22w all valve combo offering 2 channels, a bright switch and built in reverb. AC-2313800000 The Fender Acoustasonic 90 is perfect for the acoustic guitarist who needs compact, powerful and affordable amplification. 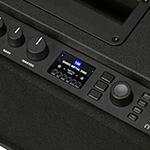 AC-2370100000 The all-new Rumble Series is a mighty leap forward in the evolution of portable bass amps. 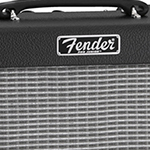 The new for 2014 V3 Fender Rumble 15 bass combo sets a new practise amp standard! AC-2223200000 This extremely good looking cabinet is loaded with one 12" Celestion G12P-80 Speaker that has 80 watts of power @ 8 ohms. Match it with the Fender Super Champ X2, Greta amp or any other amp head. 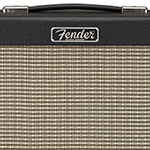 AC-0234808000 This ultra tiny version of the Fender Tone Master boasts glorious tone for its size. Highly detailed cosmetics including vintage white knobs and grill cloth make it a must have for any guitarist! AC-2230204000 Prepare yourself for Fender`s freshest offering - the Hot Rod Deluxe III, a 40 Watt single 12 Inch speaker combo guitar amp. 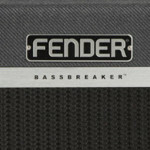 Amps such as the Fender Hot Rod Deluxe and Fender Blues Deluxe have been favourites of stars throughout music history, including Jonny Marr, Jack White and Bloc Party. It�s the versatility of Fender amps� sparkling cleans and twangs that has made Fender synonymous with all things rock 'n' roll.